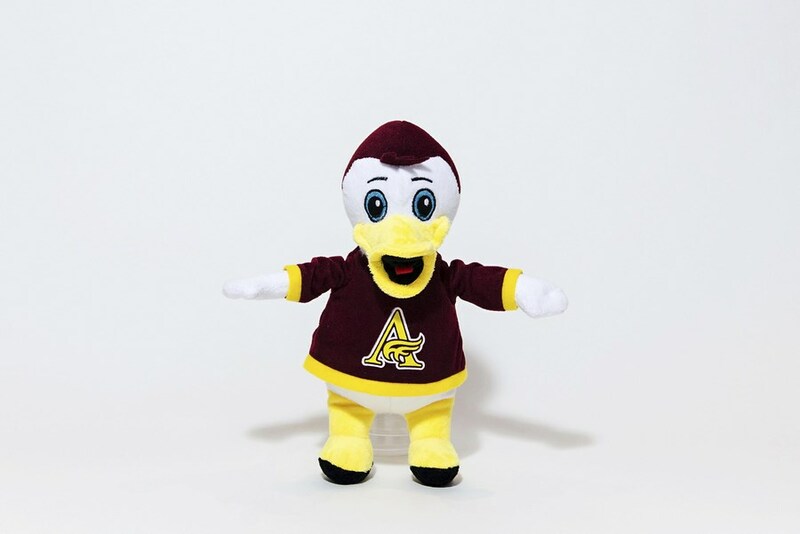 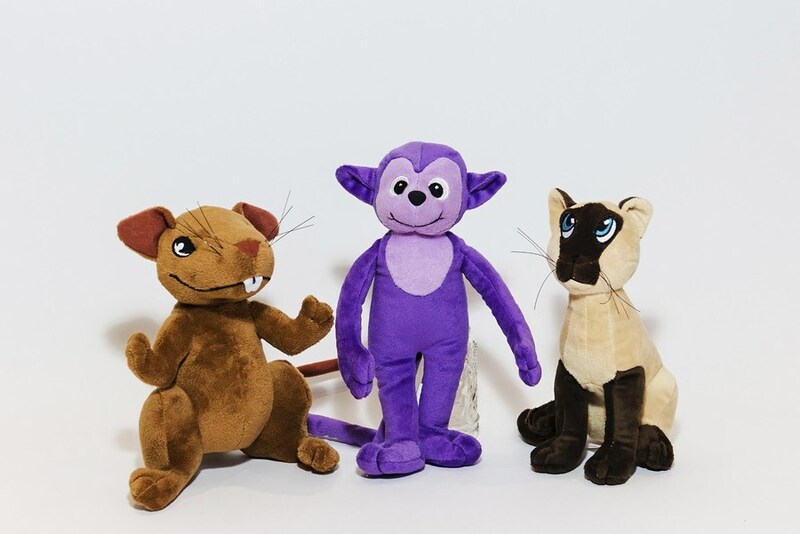 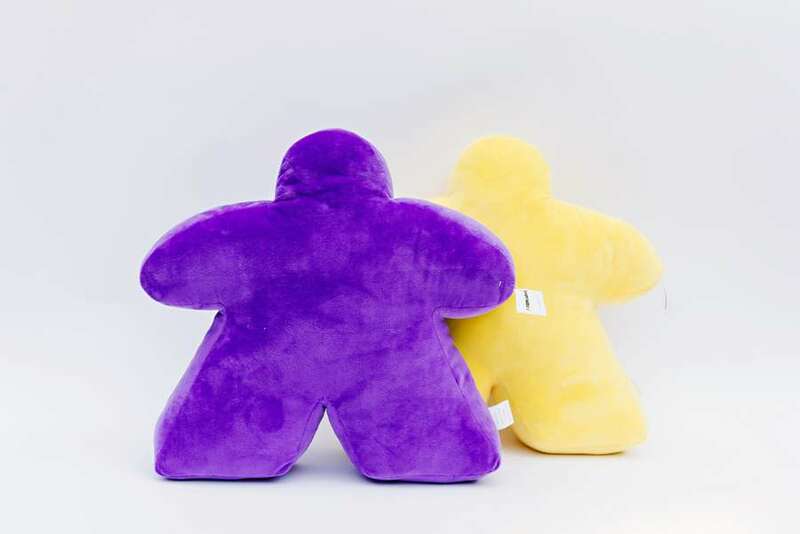 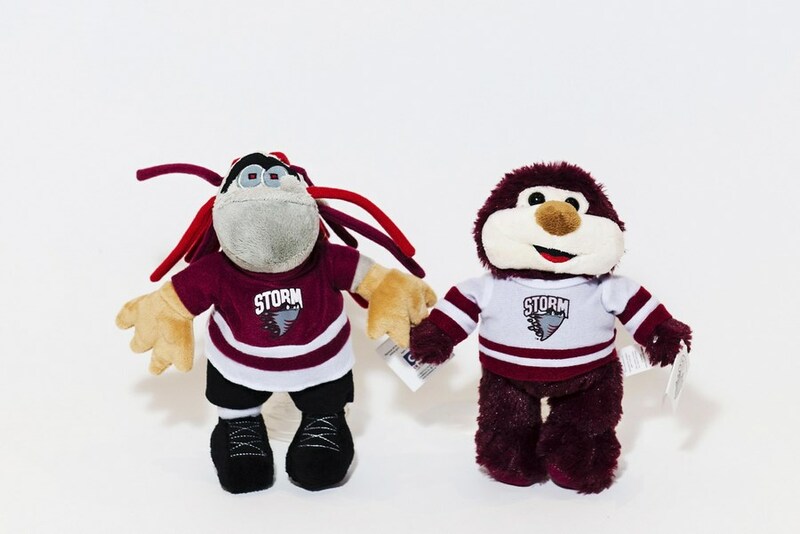 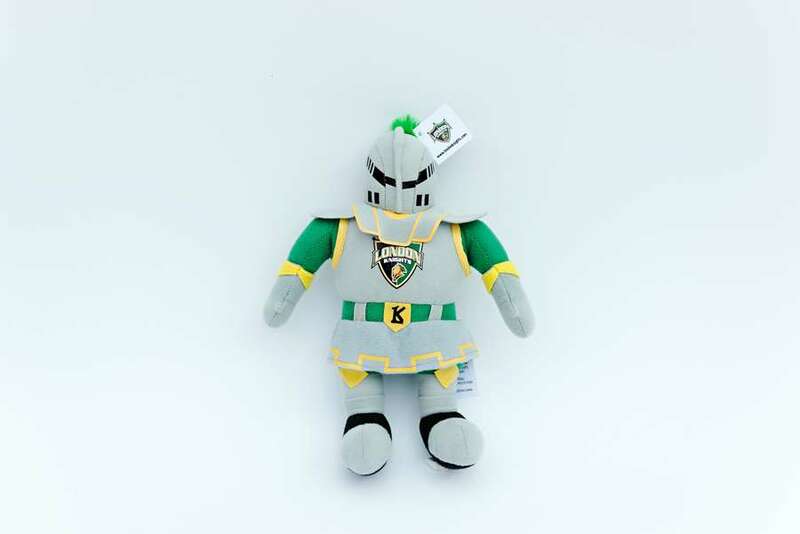 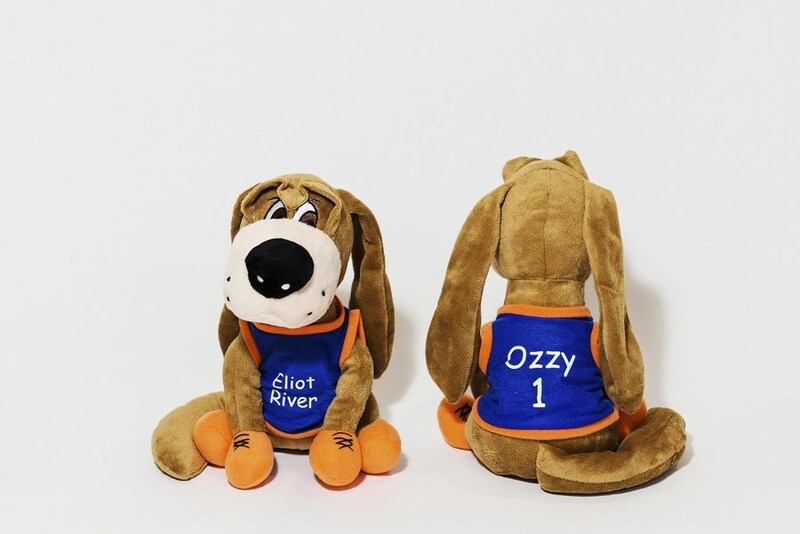 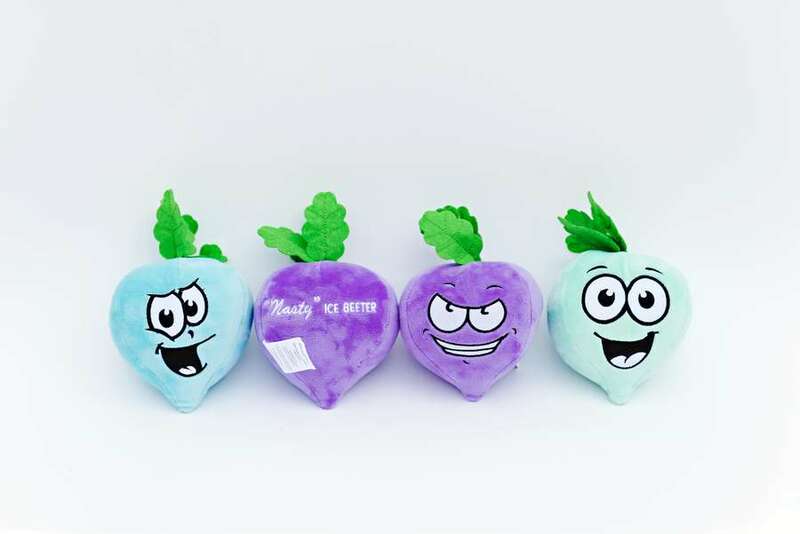 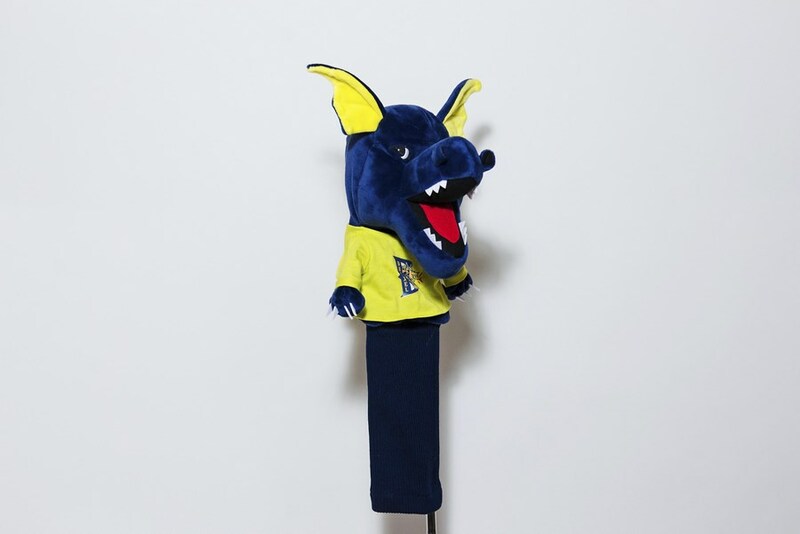 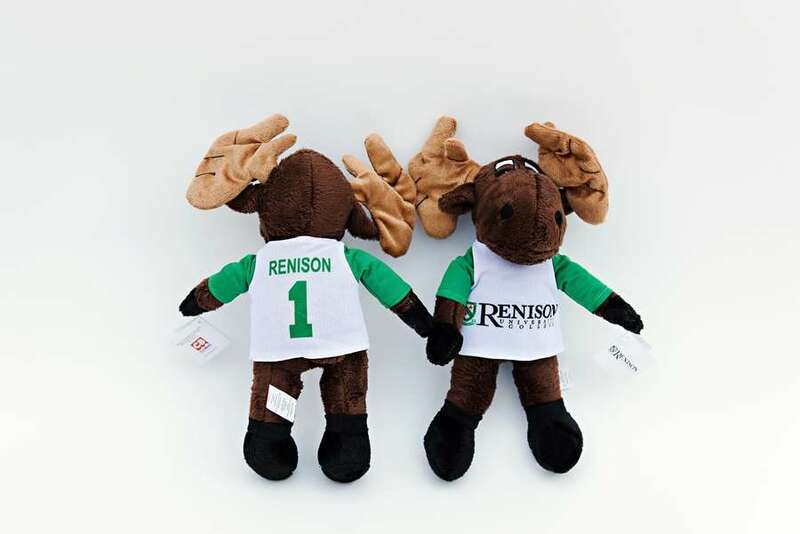 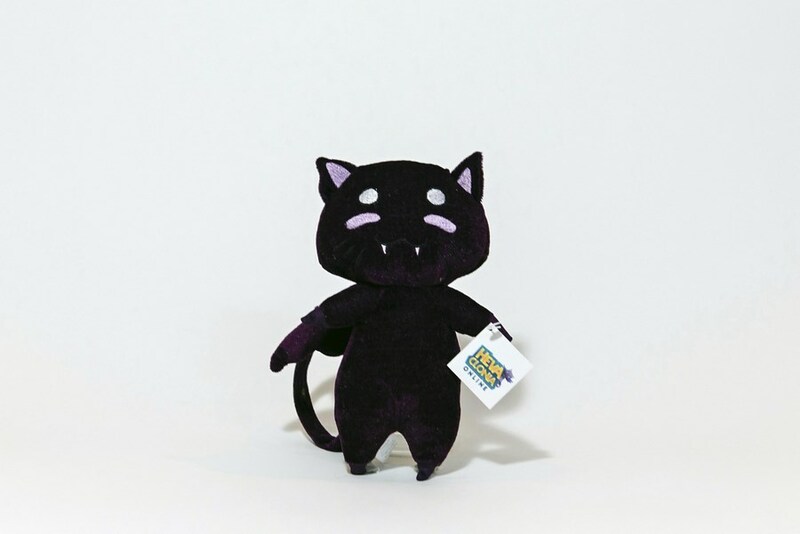 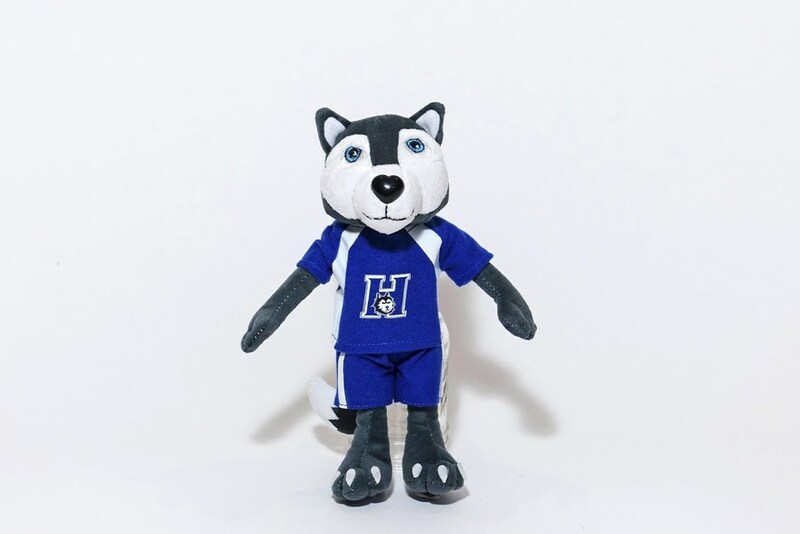 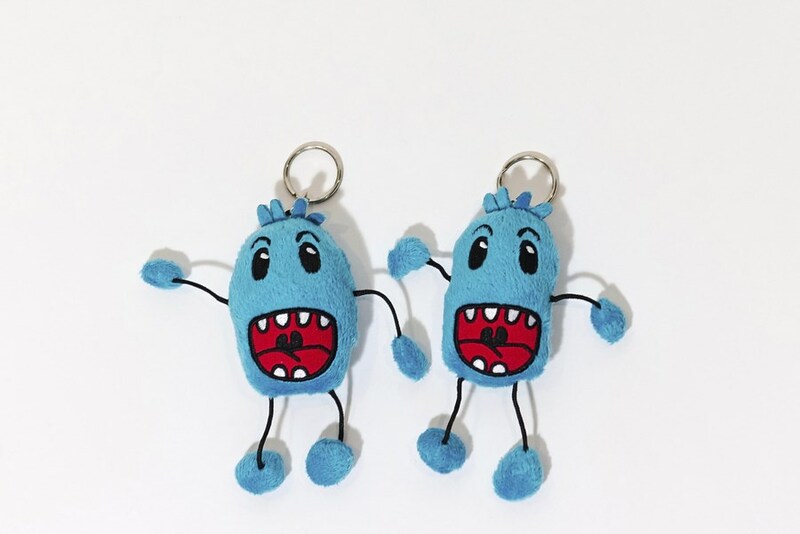 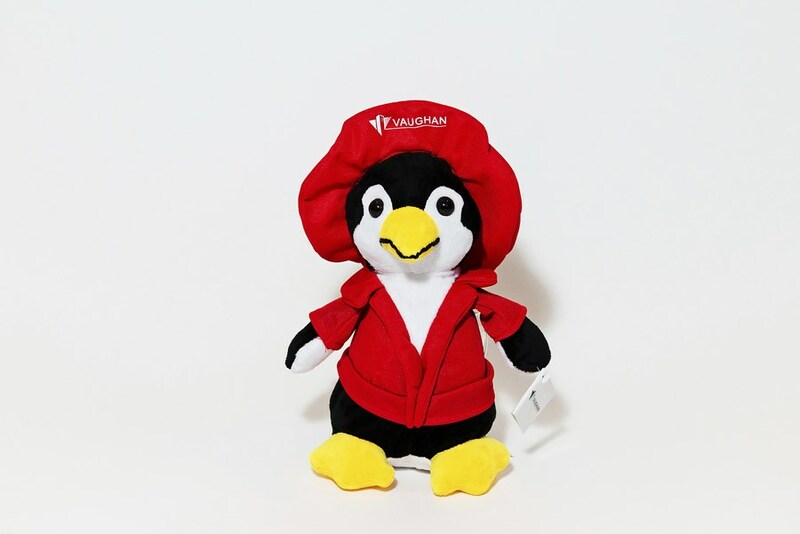 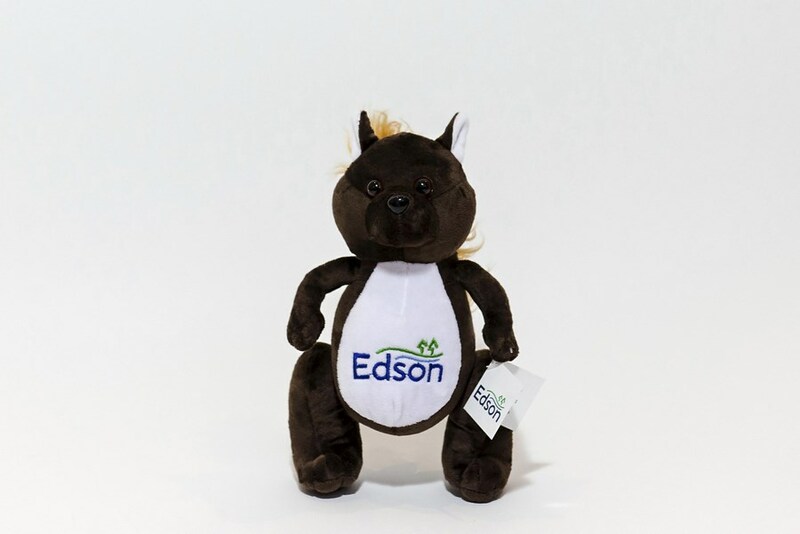 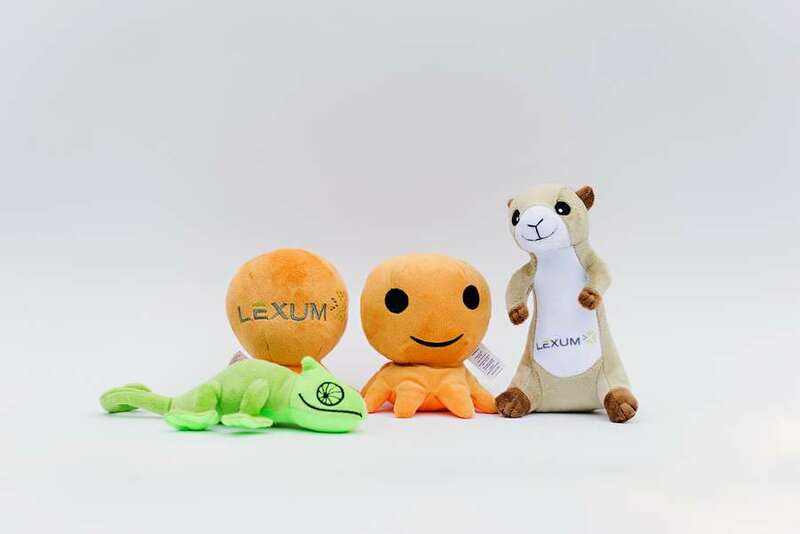 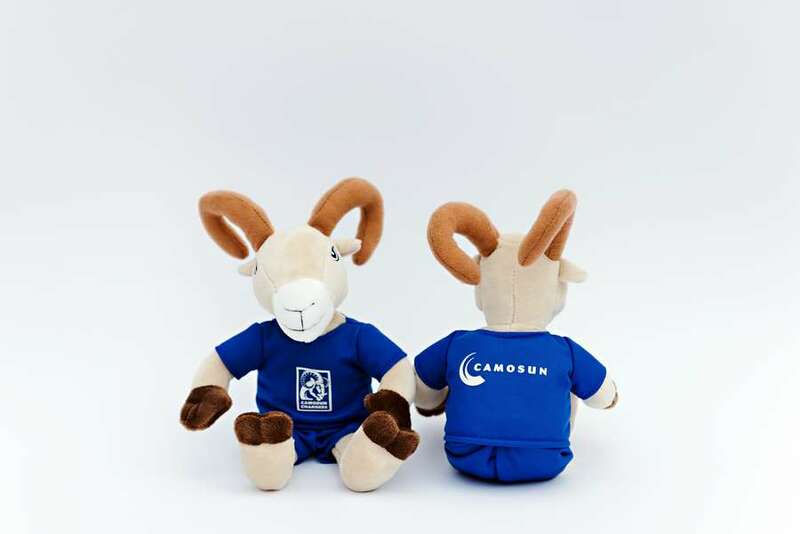 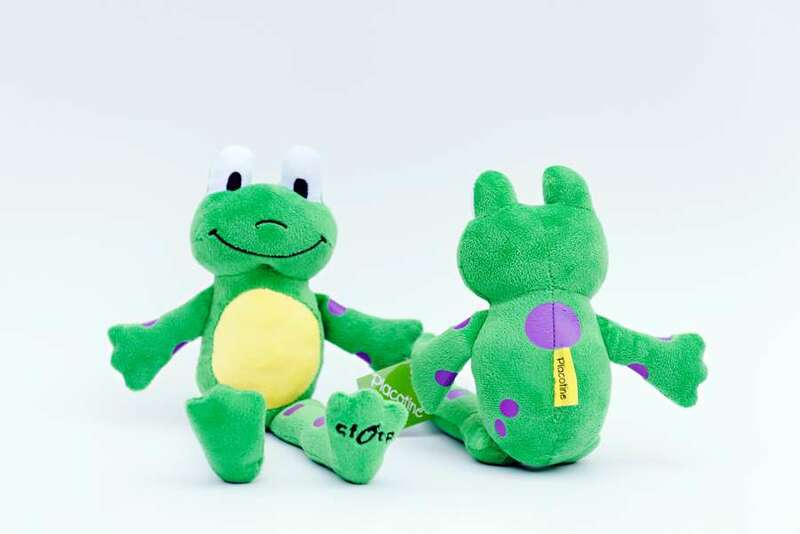 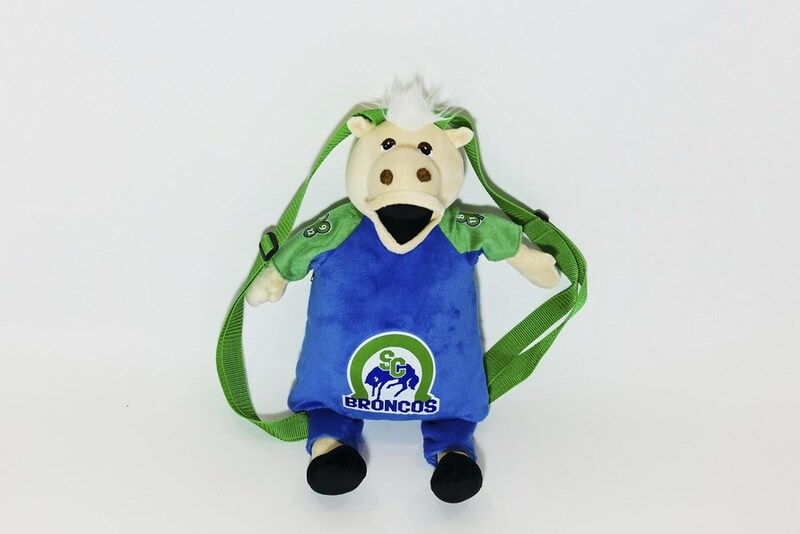 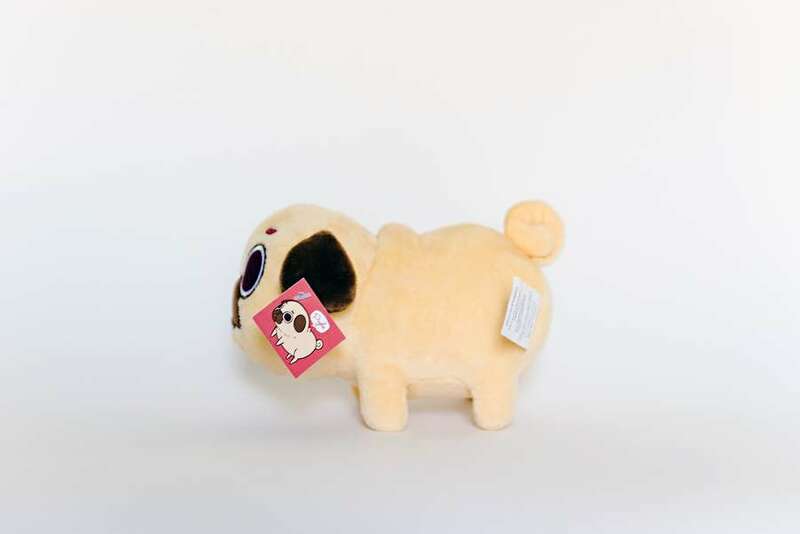 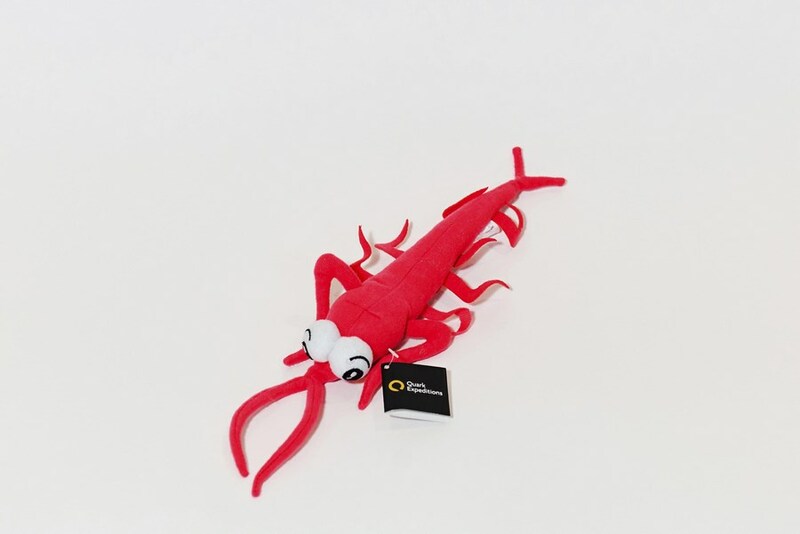 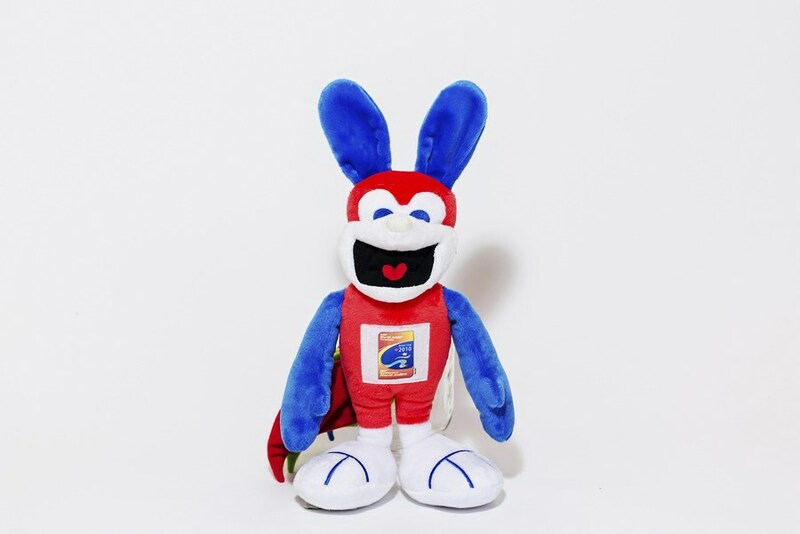 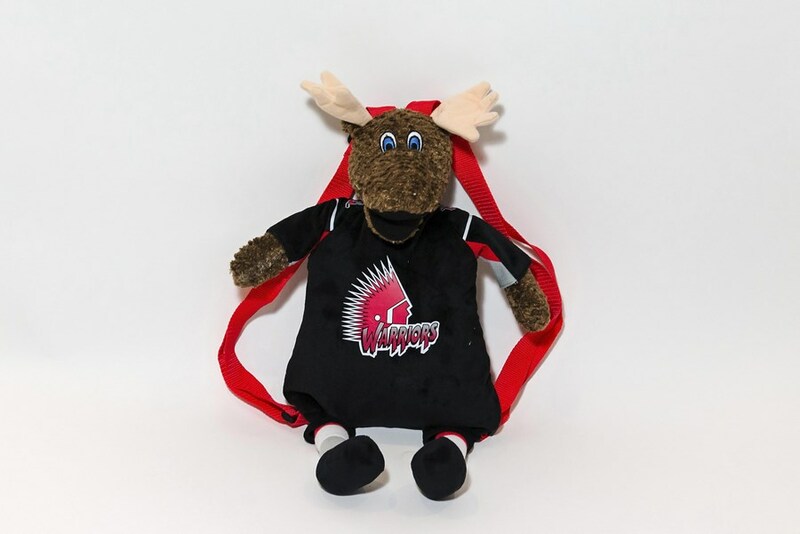 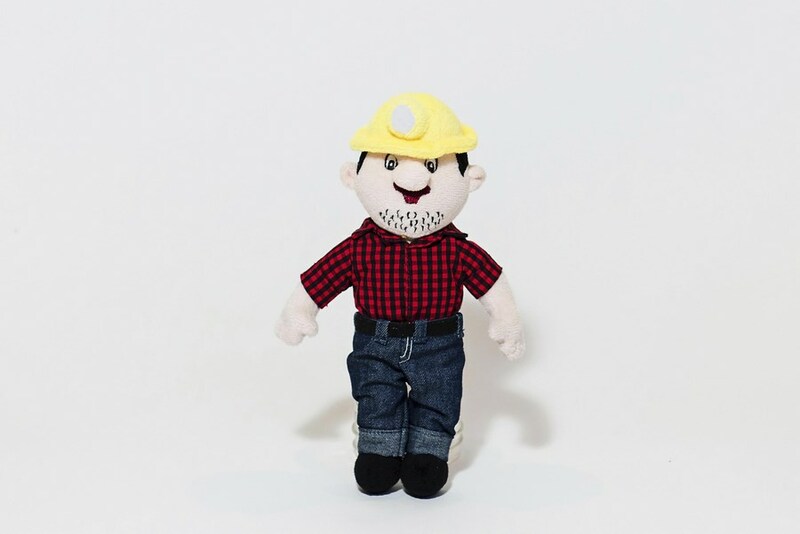 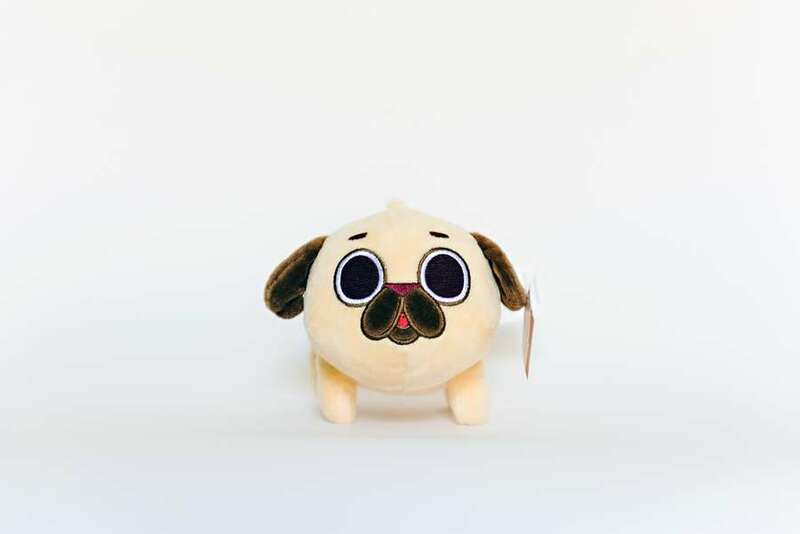 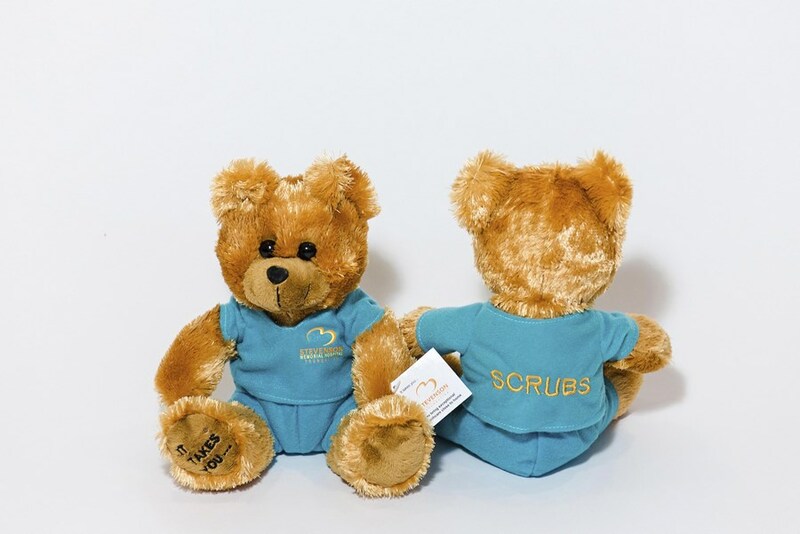 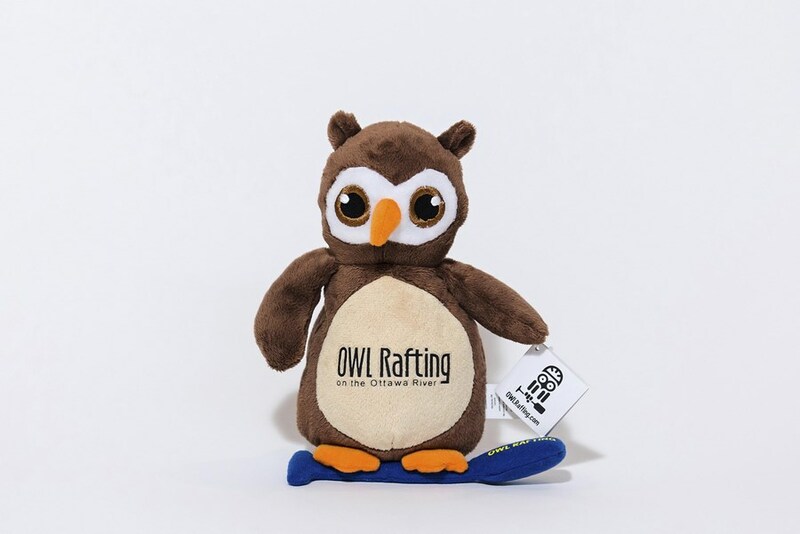 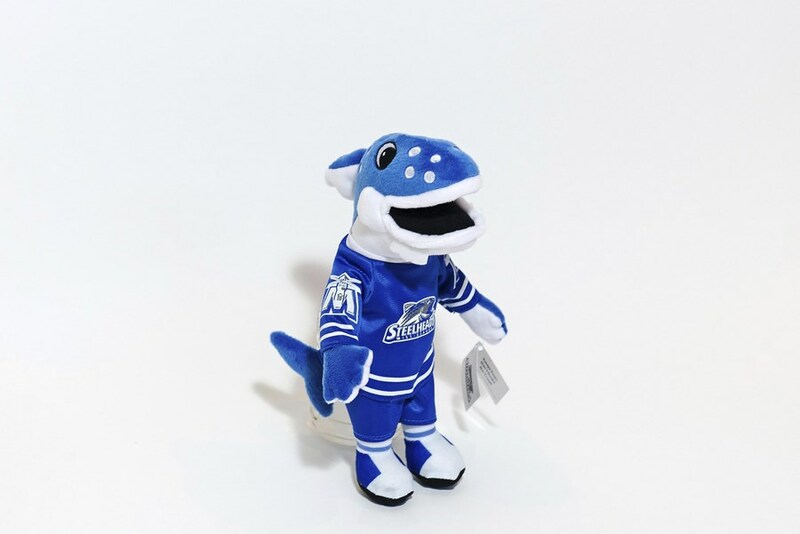 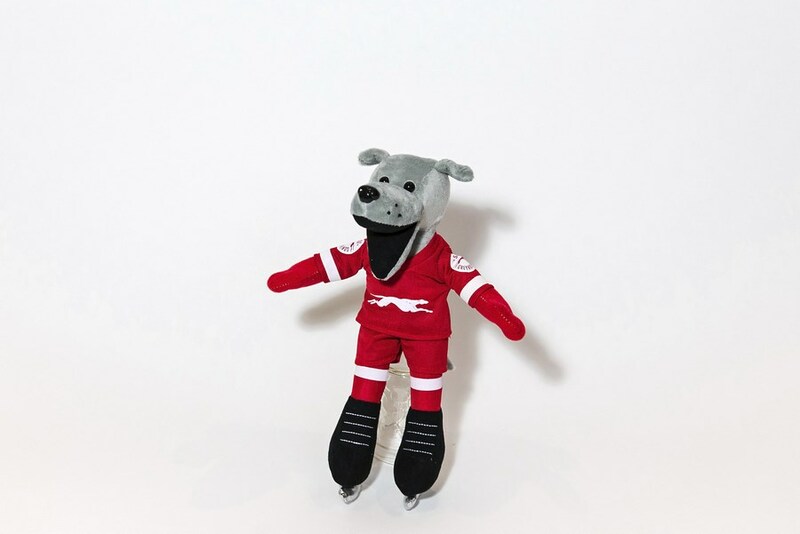 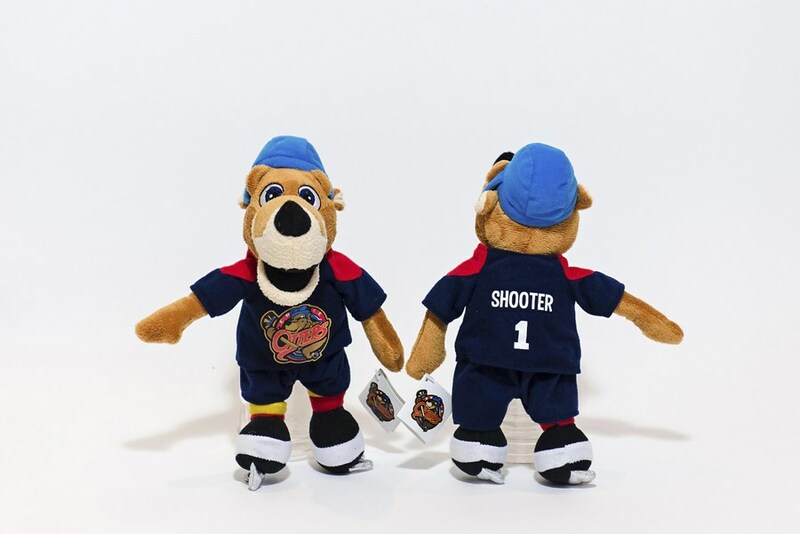 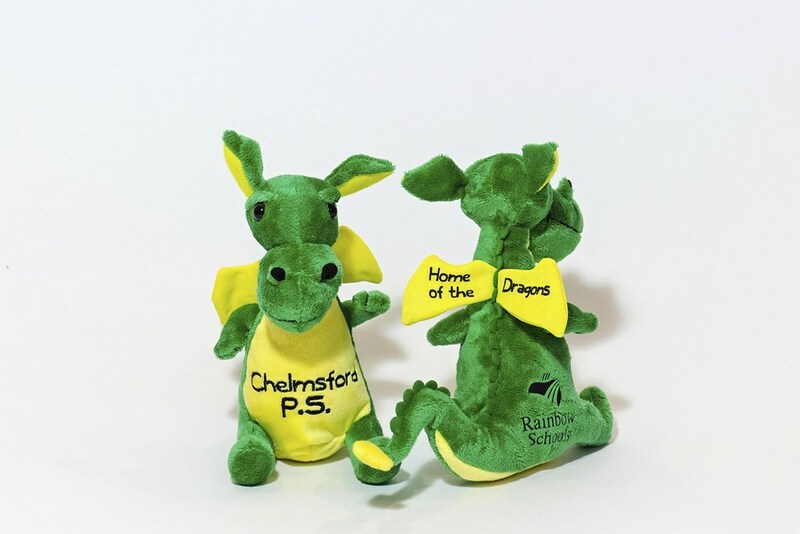 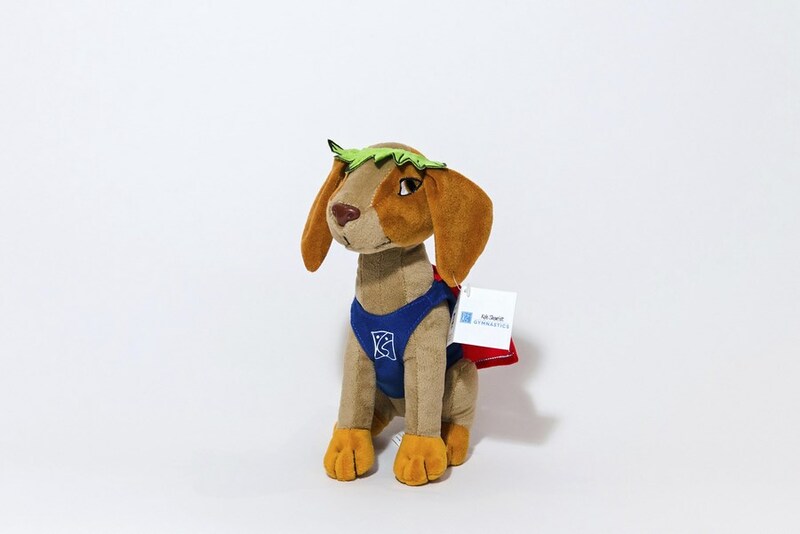 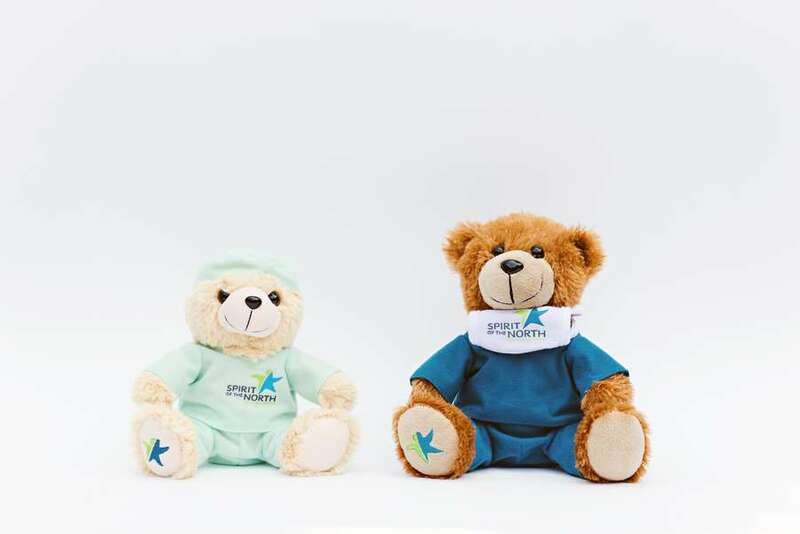 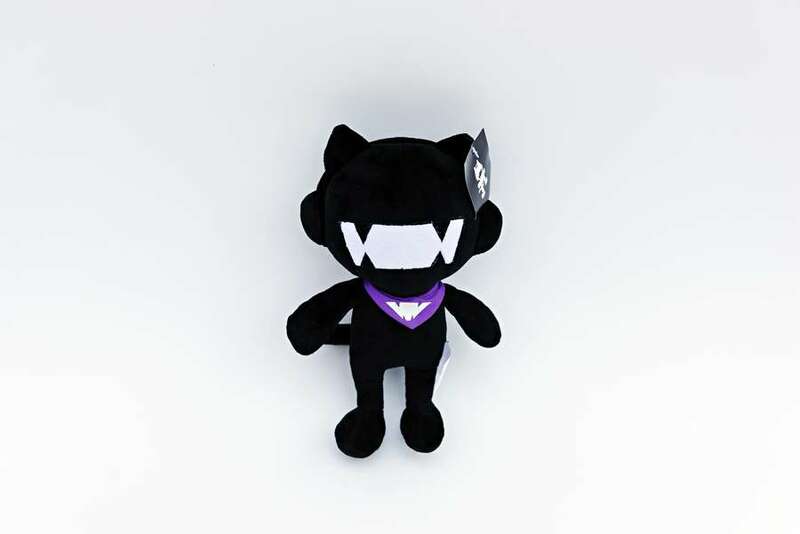 At Custom Plush Innovations, we take your illustrations or mascot photos and turn them into custom plush toys for your retail, promotional or fundraising needs. 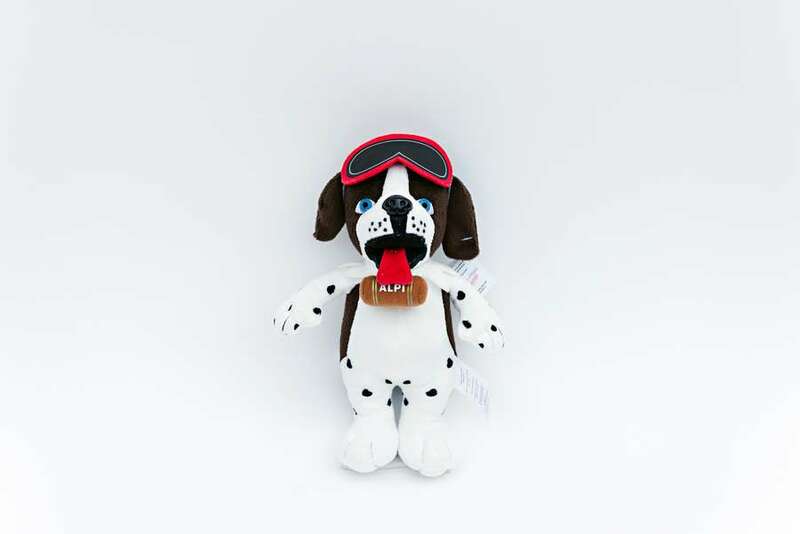 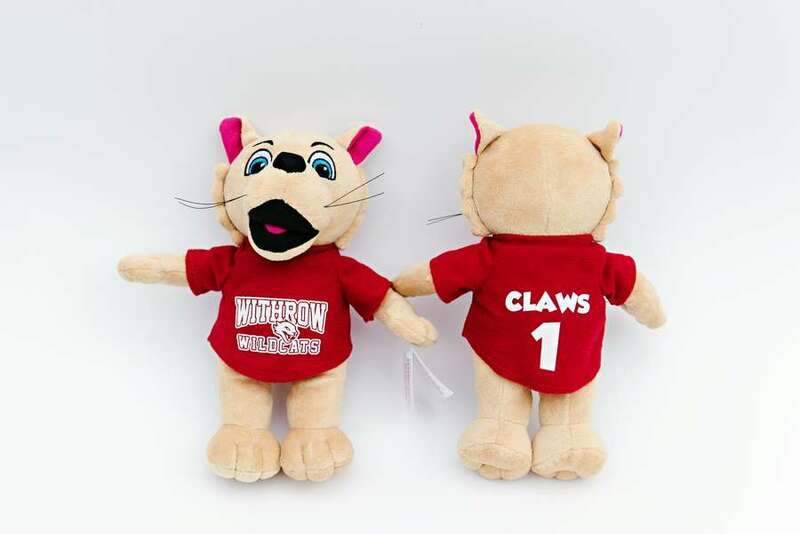 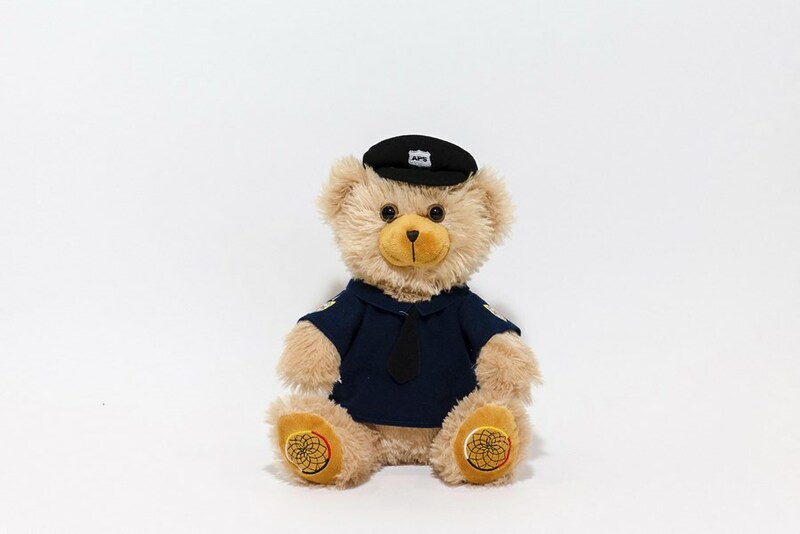 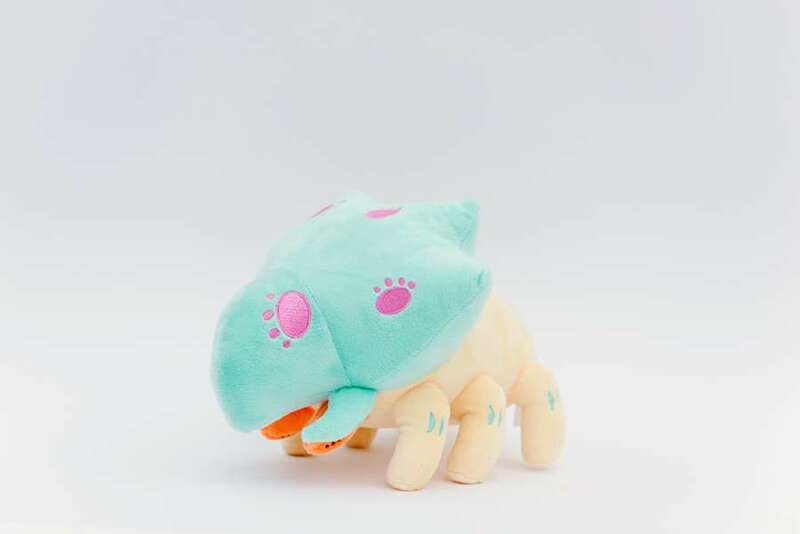 We manufacture high quality bulk stuffed animals that are custom made as per your design, size, quantity and quality. 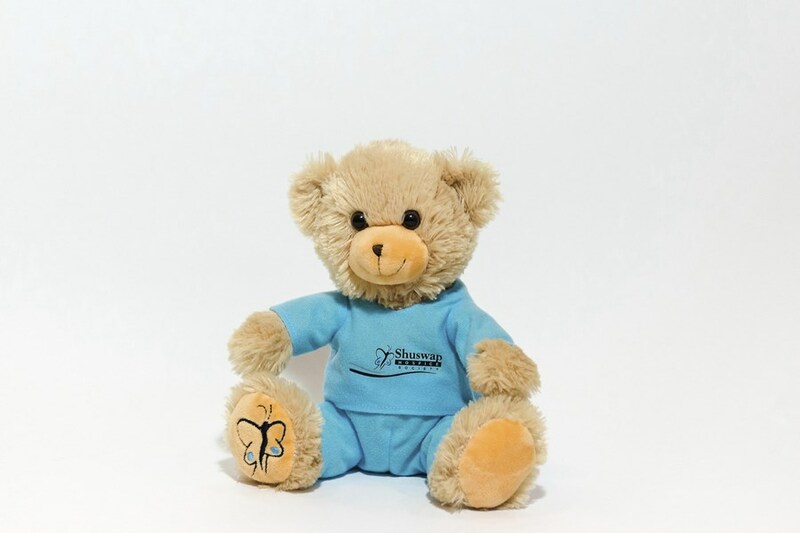 Please take a moment and review examples of our work and click on any image to bring up details and a closer look!